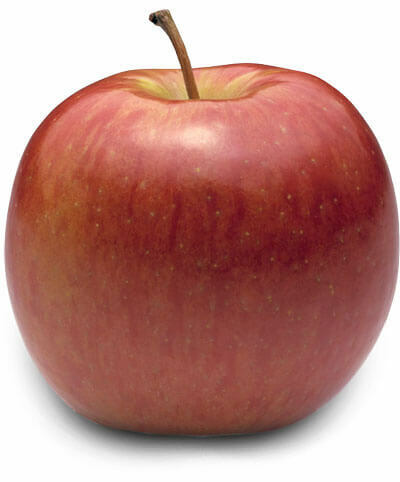 Meet the world’s favorite snacking apple. 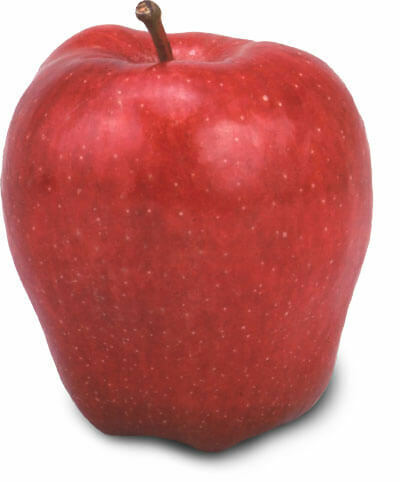 The heart-shaped Red Delicious features a bright red and sometimes striped skin. Renowned for its crunchy texture and mildly sweet flavor, this tasty apple shines in cool, crisp salads. You’ll go gaga for Gala! This crisp, aromatically-sweet apple features pink-orange stripes atop a pretty yellow background. Delicious in salads, pies, and sauces, the Gala’s popularity is on the rise around the world. Enjoy the full flavor of a Fuji! 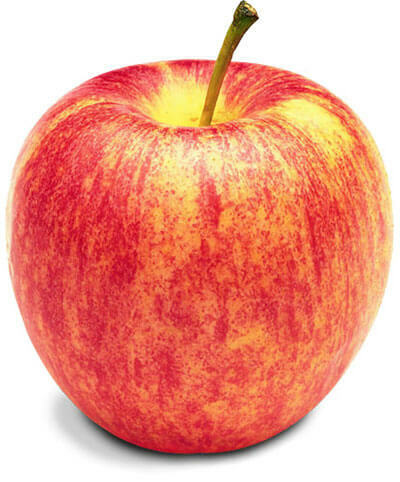 A crunchy, super-sweet and flavor-forward apple, the Fuji can be enjoyed as an everyday snack as well as in pies, sauces, baking and more. 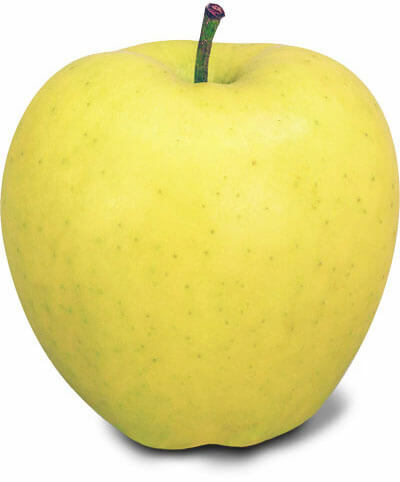 The Golden Delicious is a perfect pick for any recipe. Sweet and mellow, this crisp apple has a tender golden skin, and its flesh stays white after slicing for longer than other apple varieties. Reach for a Golden Delicious as an all-purpose apple for snacking, salads, baking, freezing, sauces, and more.